*The earliest known Assamese writer is Hema Saraswati, who wrote a small poem "Prahrada Charita". *In the 14th century the most well-known poet of the Pre-Vaishnavite sub period Madhav Kandali rendered Valmiki's Ramayana into Assamese verse Kotha Ramayana. *In 1819 the publication of Bible in Assamese marked the onset of modern Assamese period. *In 1836 'the Missionaries' established the first printing press in Sibsagar. *In 1848 Nathan Brown published the first book on Assamese Grammar. *In 1867 'the Missionaries' published the first Assamese-English Dictionary compiled by Miles Bronson. *In 1873 Assamese was reinstated as the state language of Assam. *In 1889 the period of modern literature began with the publication the Assamese journal 'Jonaki' (জোনাকী) under the leadership of Chandra Kumar Agarwala. *In 1889 Laxminath Bezbarua introduced the short story form in assamese. *In 1894 Rajanikanta Bordoloi published the first Assamese novel Mirijiyori (মিৰি জীয়ৰী). *In 1901 'Cotton College' the first institution for higher education, was Established in Guwahati, Assam by Sir Henry John Stedman Cotton, the then-Chief Commissioner of the erstwhile British province of Assam. *In 1909 Laxminath Bezbarua created the state song or state anthem of Assam 'O mor aponar desh' (অ’ মোৰ আপোনাৰ দেশ) for an Assamese magazine named 'Baahi'. It was officially adopted as the Assam's state song in 1927 at Oxom Chhatra Xonmilon held in Tezpur. 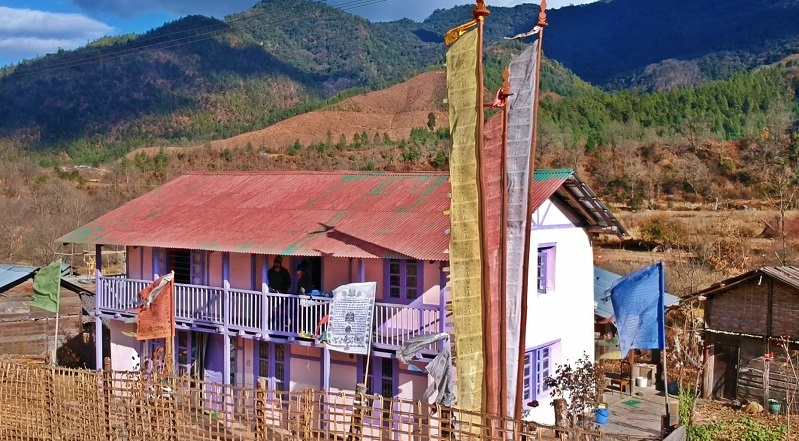 *In 1917 the Oxom Xahityo Xobha (অসম সাহিত্য সভা) was formed as a guardian of the Assamese society and the forum for the development of Assamese language and literature. 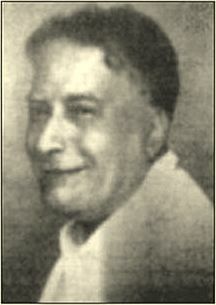 Padmanath Gohain Baruah was the first president of the society. *In 1919 'Arun', the first book of poems, was published. It was written by the 'first Asssamese Poetess and the first Assamese female short-story writer' Jamuneswari Khatoniar. Jamuneswari Khatoniar, Dharmeswari Devi Baruani and Nalinibala Devi and are regarded as the trio of poetesses of the same decade. *In 1935, Rupkonwar Jyotiprasad Agarwala produced and directed the first Assamese film Joymoti under the banner of Critrakala Movietone. *In 1947 the first medical college of North-East India 'Assam Medical College', was established in Dibrugarh. *In 1948 the first university of North East India 'Guwahati University' was established. *In 1955, the first under graduate engineering college in North-Eastern India 'Assam Engineering College' was established. *In 1968 Prof. Bhabananda Deka, Parikshit Hazarika and Upendra Nath Goswami formed the 'Asomiya Sahitya Samaj' in Delhi. They were subservient in the introduction of Assamese Language in MIL Department of Delhi University (DU).